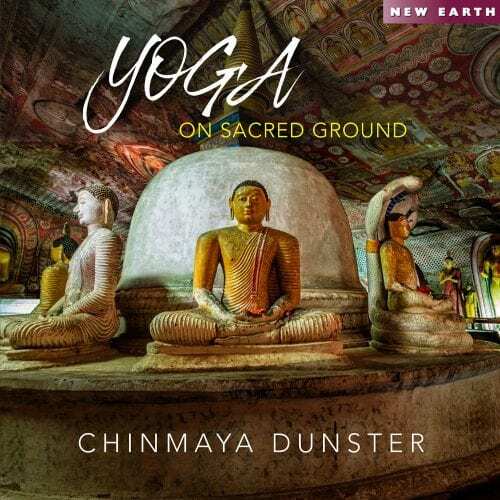 Chinmaya Dunster continues his soulful explorations on the sarod of Indian ragas blended with Western chord structures played on guitar and keyboards. 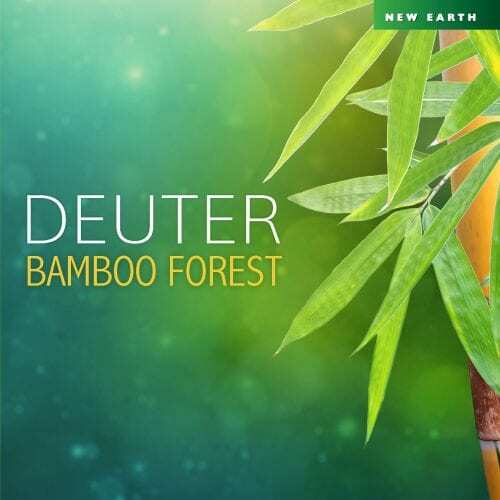 These meditative compositions are meant for quiet moments in the listener’s life. They may also be used as aids for techniques based on seven sense meditations taken from the ancient text: The Vigyan Bhairav Tantra. Each meditation track is detailed below. 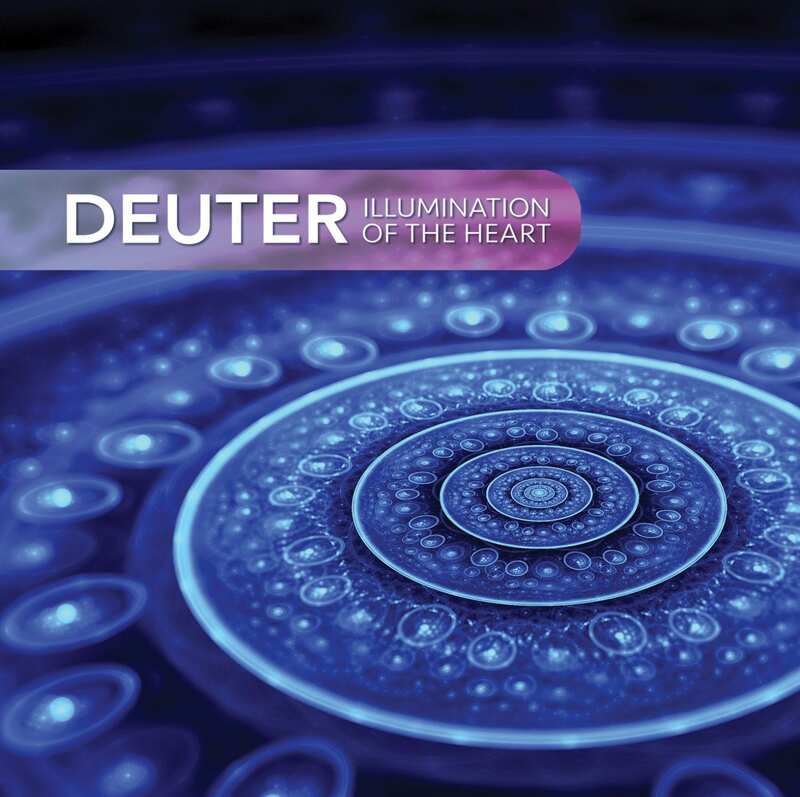 Using this music as a meditation: Sit comfortably, gaze at a candle flame, blinking as little as possible. When your attention wanders let the music be a reminder that returns your attention to the flame. Continue until the eyes begin to water, at which point close them, and relax. 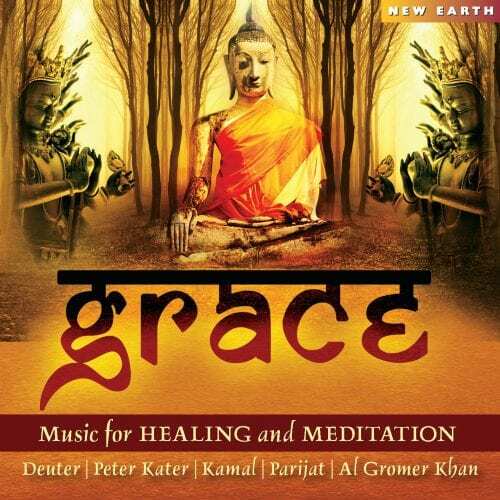 Using this music as a meditation: Sit or lie comfortably and close your eyes. Allow the music to direct your attention to your chest area. Feel the warm glow that comes from connecting to your heart chakra. Let tears come if they do, but keep returning your awareness to the heart. Using this music as a meditation: Sit or lie comfortably and close your eyes. Allow the music to enter you without judging it. You become a passive receiver through your ears. 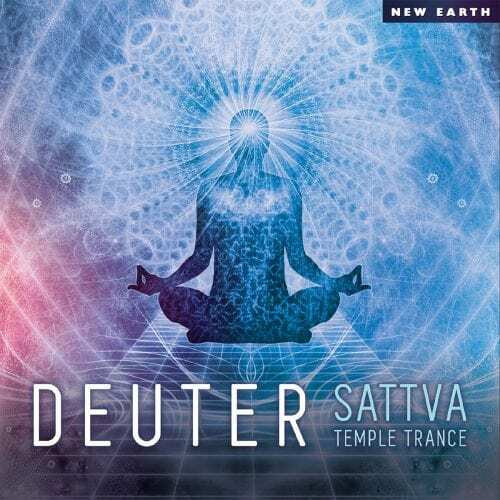 Using this music as a meditation: Sit or lie comfortably with a scented flower (or a piece of cotton soaked in an essential oil) close to your nose and close your eyes. Bring your attention to the scent as you breath in, letting the scent pervade your whole experience. The music will be a reminder to stay alert. Then watch at the turning point when, for an instant breathing stops before the outbreath. 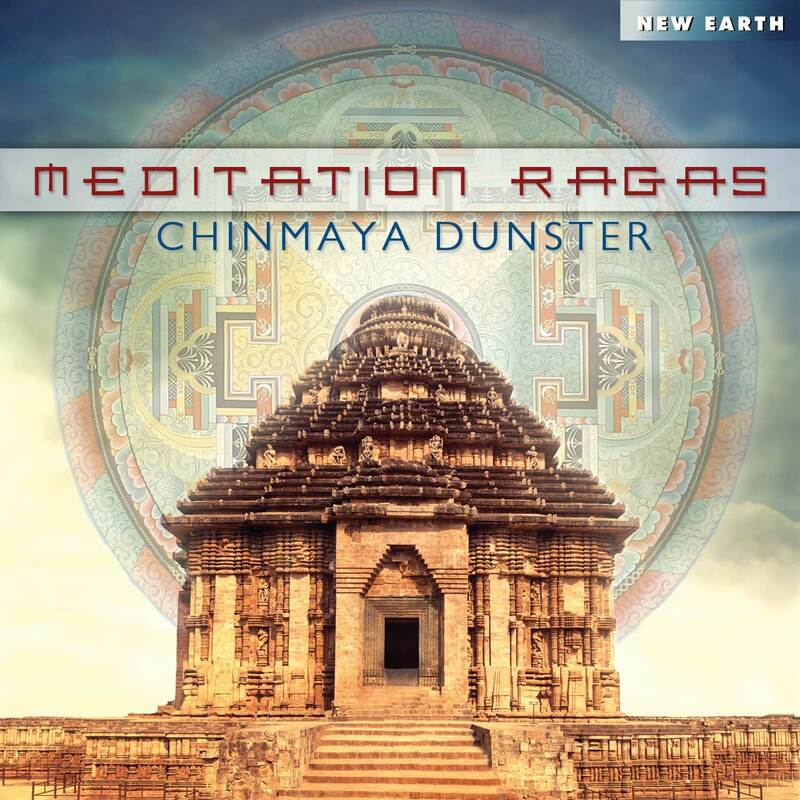 Using this music as a meditation: Sit or lie comfortably and close your eyes. Place a piece of fruit in your mouth and, with the support of the music, bring your whole attention to its taste. 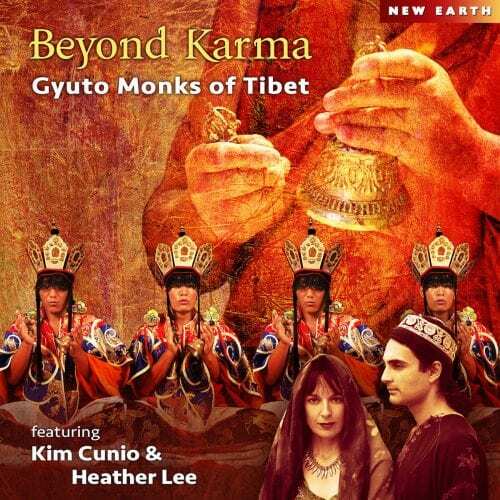 Using this music as a meditation: The six previous meditations have involved focusing awareness on a single sense. Sit or lie comfortably, close your eyes and let the music help you to bring your awareness to the question: WHO is experiencing? As one sense after another claims your attention, your mind drifting from one impression to another, WHO is at the center?